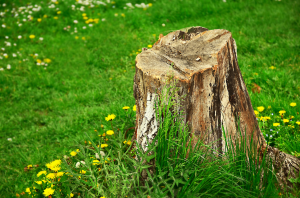 If you’ve got a dead tree in your yard, it’s recommended that you have it removed as soon as possible. 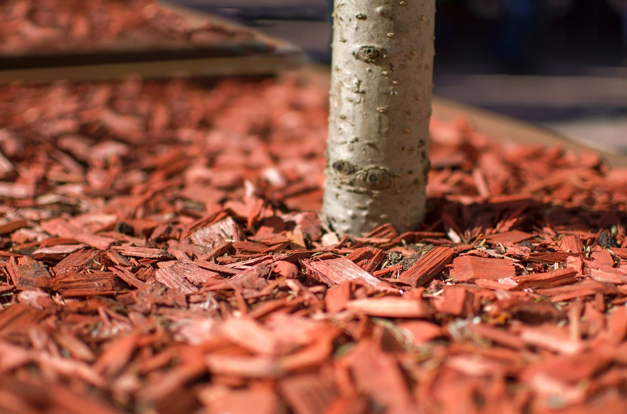 Dead trees are detrimental to your yard for a number of different reasons. Not only are they potentially dangerous, they’re unsightly as well. In addition, dead trees tend to attract bugs and other types of pests. A dead tree is always at risk of falling; whether it’s branches or the tree itself, something is bound to fall, and fall hard. Keep your yard safe and tidy by removing any and all dead trees from its proximity. When storms come raging through, one of their favorite targets is trees. 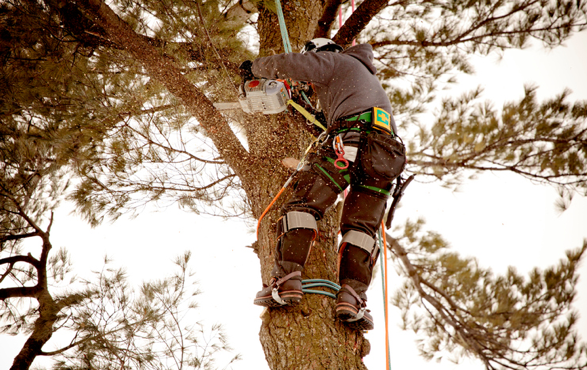 Wind, rain, and snow storms can do a great deal of damage to trees, snapping their branches, and sometimes even splitting their trunks. If a storm has damaged one of your trees, it might be a good idea to eliminate the tree entirely. This is especially true if the damage done is on the extreme side. Trying to salvage such a tree can often be a lost cause. While trees can be absolutely beautiful to look at, they can also be quite dangerous. This is particularly true if a tree stands in at a staggering height. The taller a tree is, the further its branches have to fall. The further a branch falls, the more dangerous it becomes. If you’ve got trees hanging over your home, garage, or walking areas, they can be a true safety hazard. Sometimes, you’re better off just getting rid of the tree so that it doesn’t cause harm to anyone. One of the nice things about trees is that they produce shade from the sun. However, there is such a thing as too much shade. If your tree is producing too much shade, it might be a good idea to have it removed. 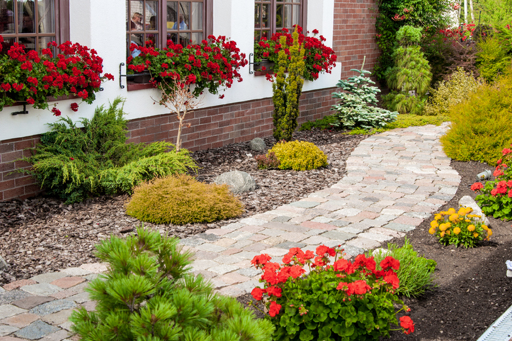 Removing an uber-shady tree can do a lot to open up your yard, making it seem bigger and more beautiful than ever. Having 3, 4, or 5 trees in your yard can offer quite a few benefits Having 10, 11, or 12 trees in your yard, on the other hand, can be a detriment to your yard. The fact of the matter is that, sometimes, too much is too much. 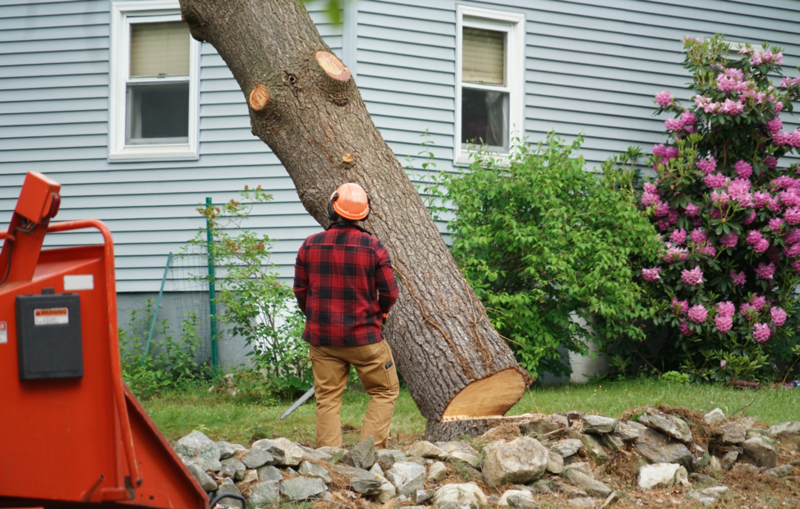 When trees are impairing your ability to enjoy your property, they have become a problem. At this point, it’s a good idea to remove some so that you can move around your yard freely. Have you identified any of the problems reviewed above? 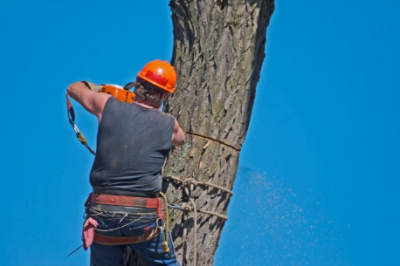 Are you in search of a reputable tree removal service in Evergreen Park? If so, Smitty’s Tree and Arbor Service is the company to call. In business for over 60 years, we provide tree services of all kinds in Evergreen Park. 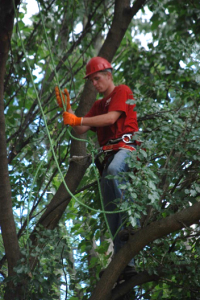 Whether you need a tree removed, trimmed, or supported, we can help. Contact us right now for a free estimate!